The Islamic Centre of Cambridge provides several religious programs to meet the needs of Muslims in the community. These programs are organized with the help from many committed volunteers in the community. 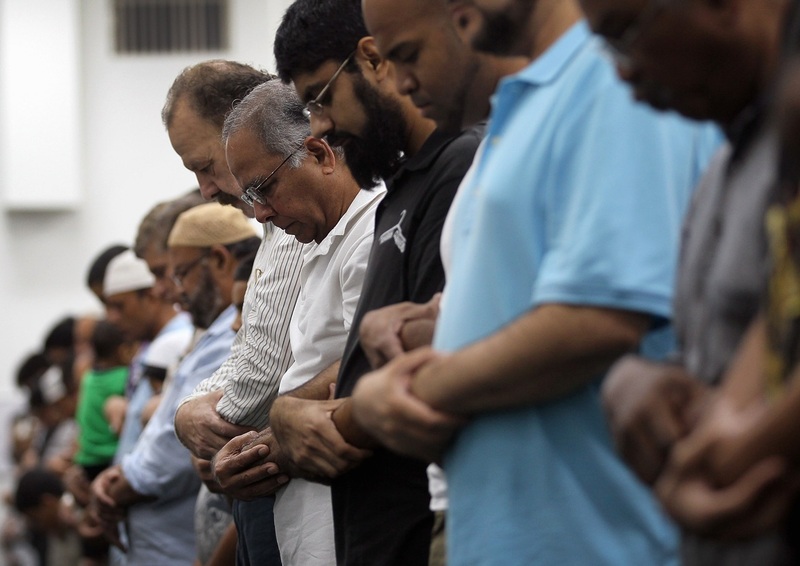 All programs are provided to the Muslim community in addition to the regular five times daily prayer services as well as special congregational prayers on Fridays and the two Eids.